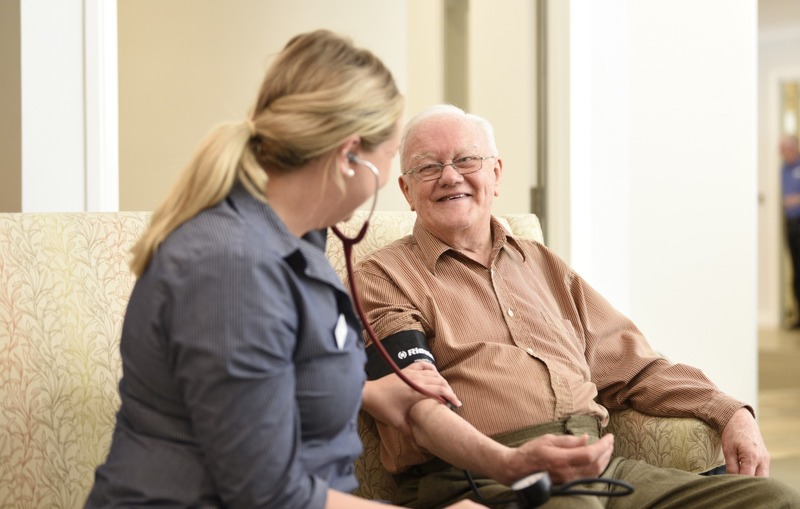 Harbison is a community-based aged care organisation offering many different career paths, all of which enable us to provide quality care services to our residents. We offer attractive employee benefits including salary packaging, a family-friendly workplace with work/life balance and ongoing training and development. We support employees who demonstrate the right attitude and approach in obtaining relevant qualifications. To view our current vacancies please visit our Career for Carers page. Donations go towards the growth and support of the Harbison community. Please show your support by donating today.